The Who in this scenario is You, because we firmly believe: “Your success is our success” so our focus is on you and helping you succeed. To help you do that, one of the things we recommend is: “Do what you do best, and outsource the rest” (Peter Drucker). To find out more about who we are, see below. Are you a business owner, struggling and overwhelmed by trying to be the jack-of-all trades in your business, managing office admin, planning events, and preparing marketing projects? We can help free-up your time. See how we can help under the ‘WHAT’ tab. Are you struggling to manage staff, admin processes, while still trying to fulfil client orders? We have a product to help you. Look under the ‘WHAT’ tab to see how we can help. Are you the finance director or HR manager of a corporation or association, looking to find someone reliable and discreet to take minutes at your confidential and sensitive board meetings or disciplinary hearings? We can help by attending and completing your minutes in a timely fashion. Call us now on 0800 0920788 for a specific quote for your meeting. 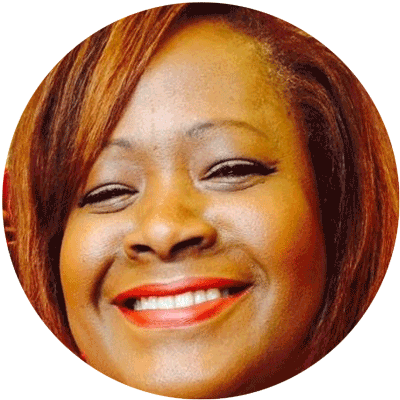 Hi, I'm Linda Humphries, founder, nice to meet you! I come from a long family line of entrepreneurs and started my first official business in 1997. Other major achievements included being the Chief Editor of a full-colour print magazine for small business entrepreneurs called Upwardly Mobile, where, together with my team, we managed to obtain over $10,000 in advertising dollars for the first issue. I previously worked for 10 years as an office manager, where my duties involved facilities management, recruitment and staffing, and creating and managing the office processes. I have since created and managed 3 businesses, and have had an overall 27 years’ experience working in all aspects of office administration and marketing, and I now dedicate my current business to helping busy business owners, like you, with your forward-planning projects, to help you reach your business goals faster. I am excited by the prospect of working with you towards reaching your business goals. We are a small team of 6 highly trained, customer-focused professionals, spread across, London, Bristol and Exeter. We'd love to hear from you so please use the form below to get in touch.